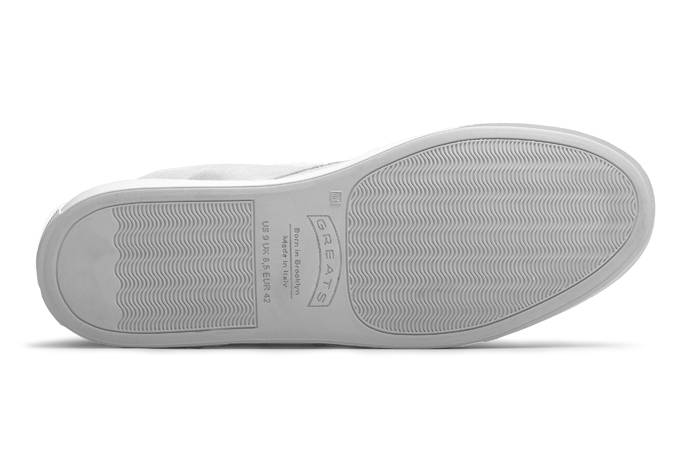 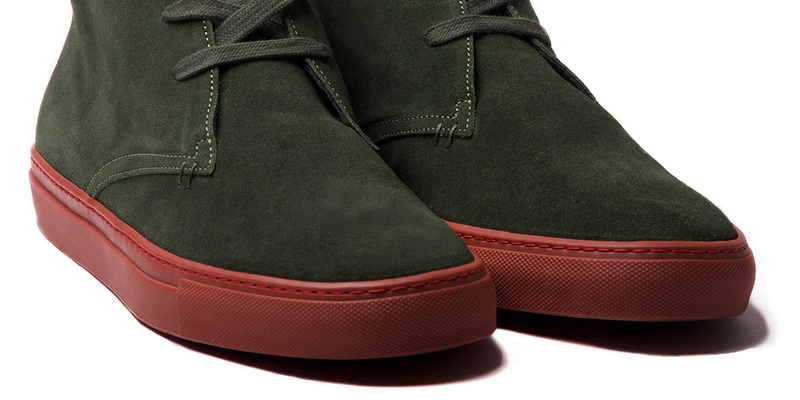 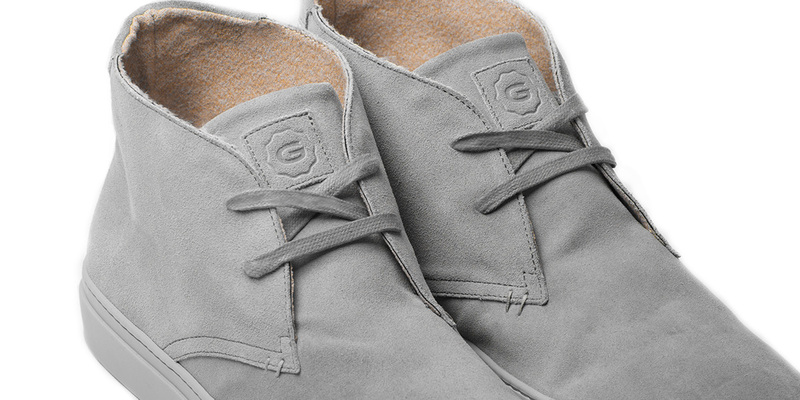 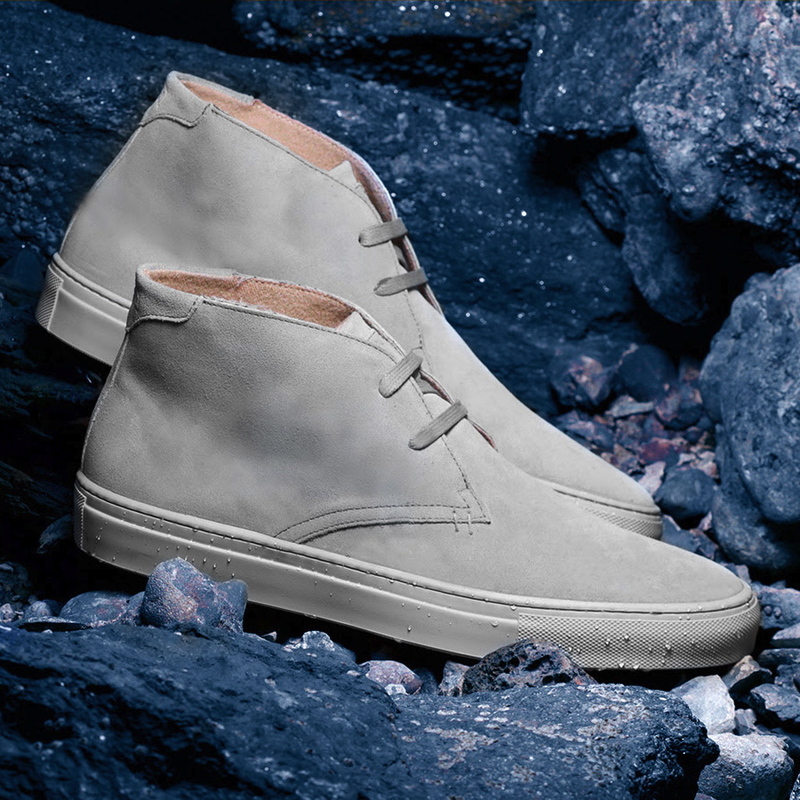 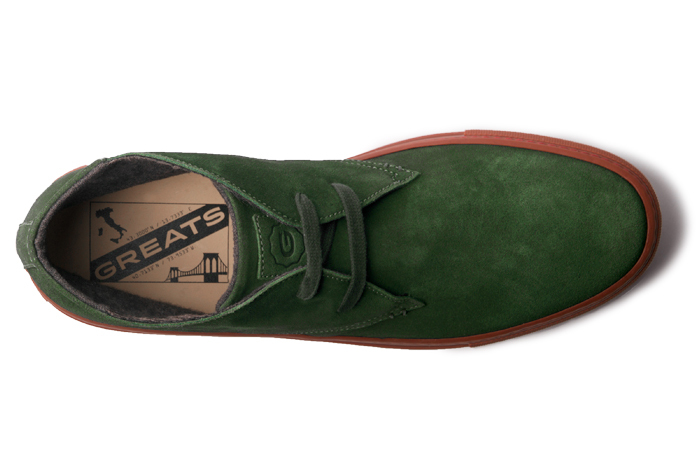 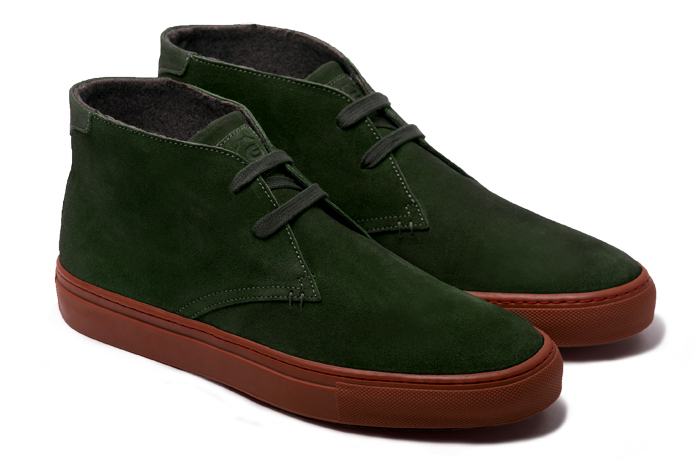 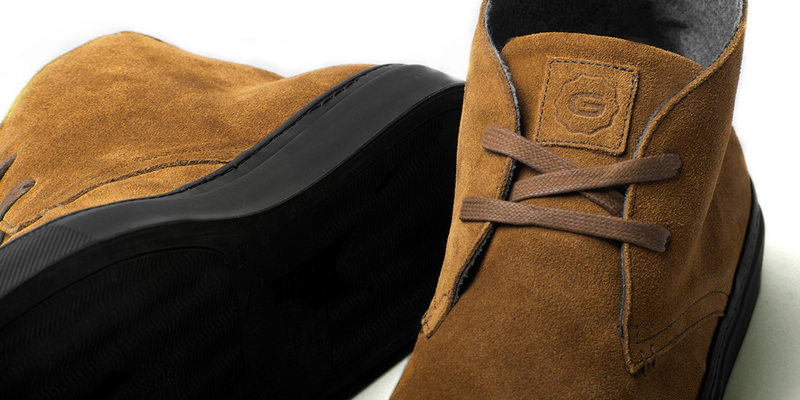 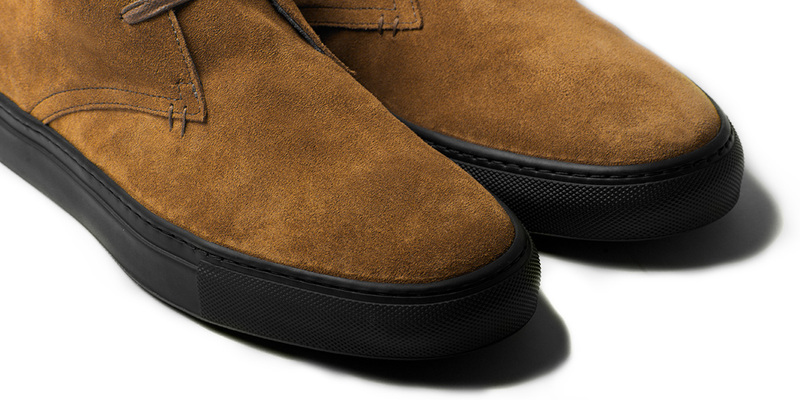 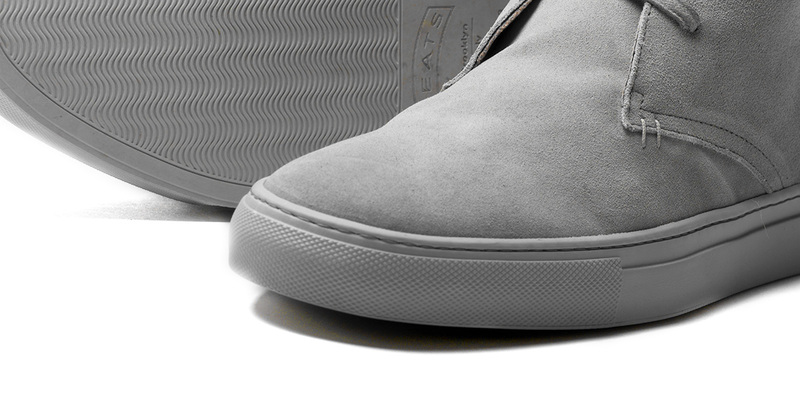 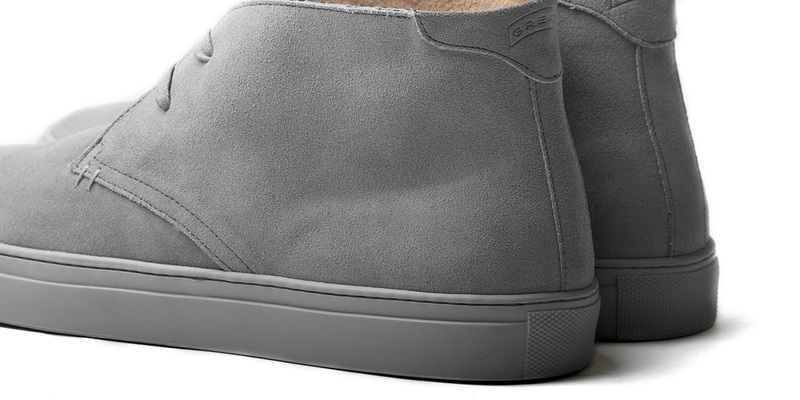 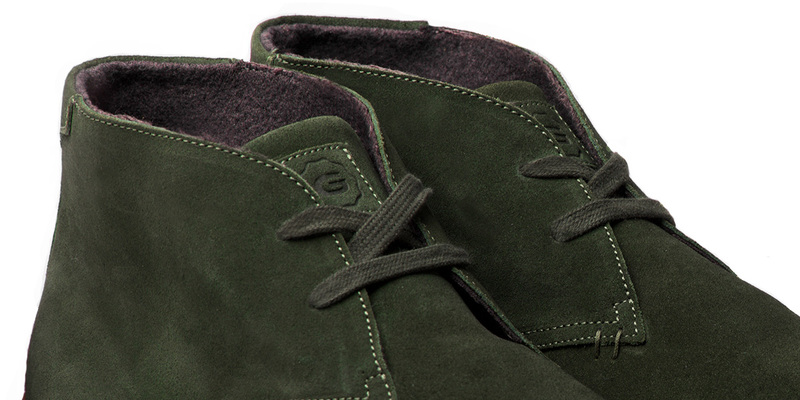 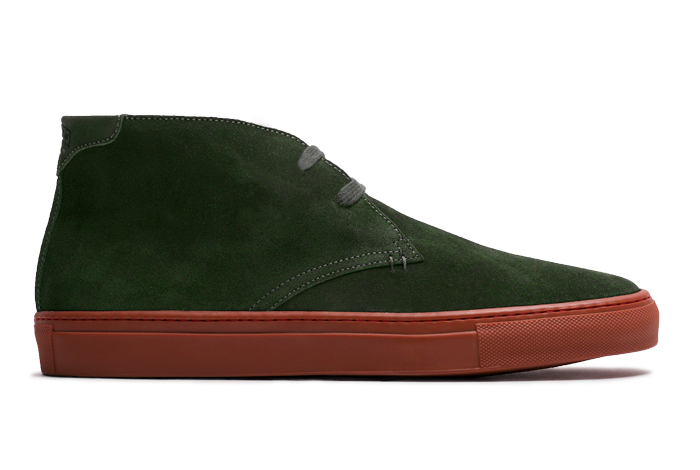 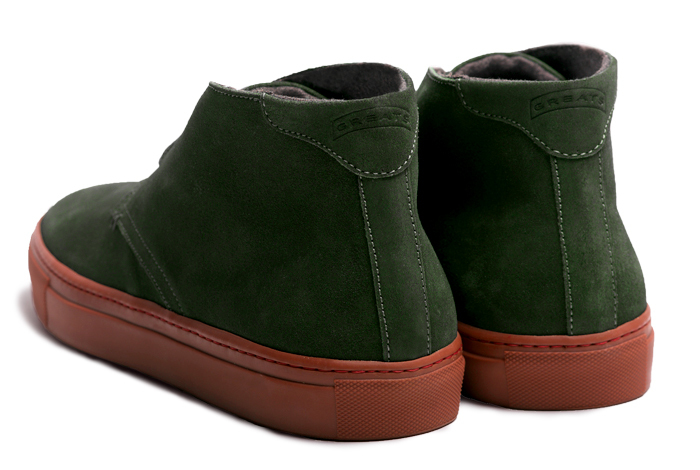 Greats has updated their Royale Chukka in three new colors for Fall/Winter 2015. 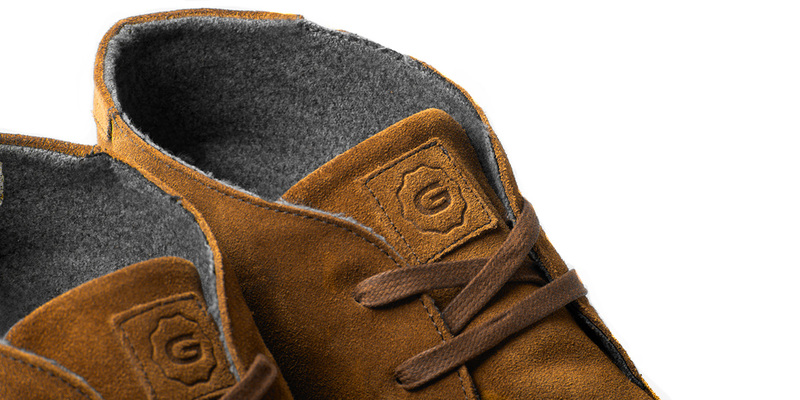 To transition the Royale Chukka to colder temperatures, they lined their Fall/Winter 2015 chukkas with a synthetic wool to keep your toes and feet a little more toasty on cold winter days. 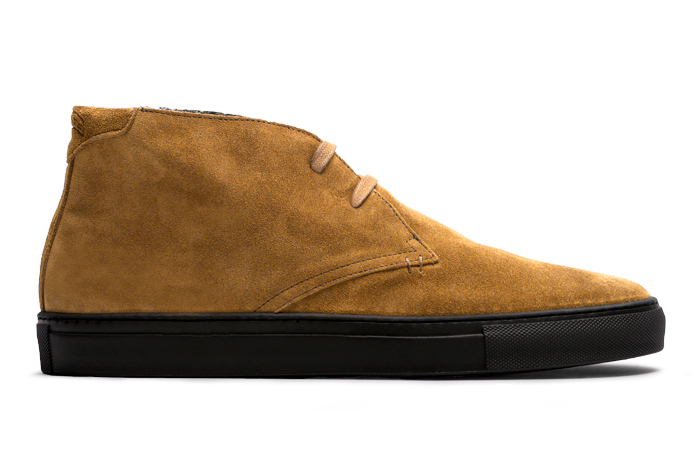 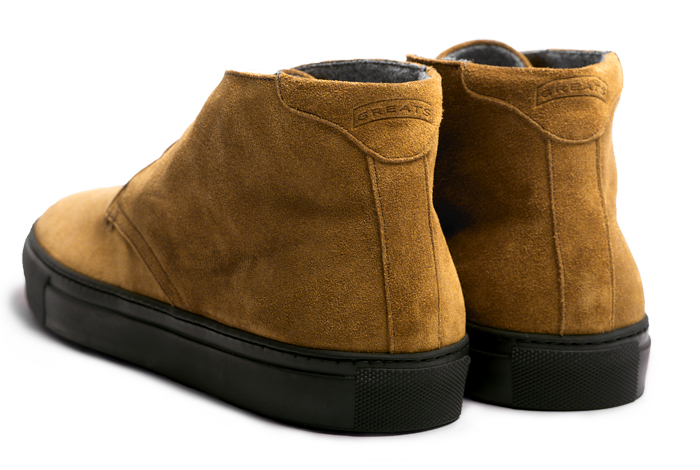 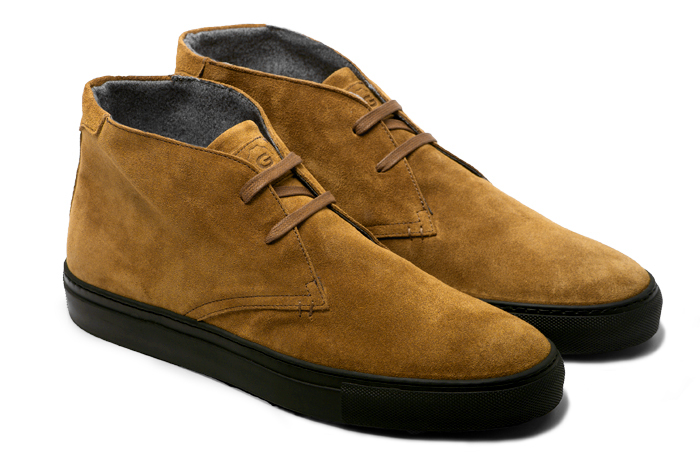 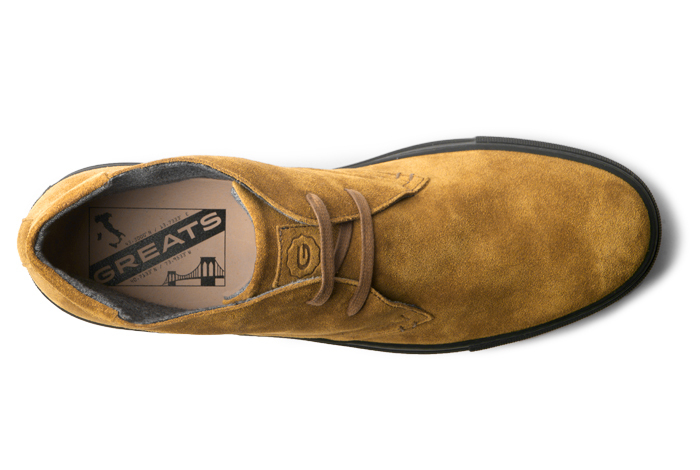 The color of the season is camel, so they created the upper out of an Italian camel suede on a black Italian Margom sole. 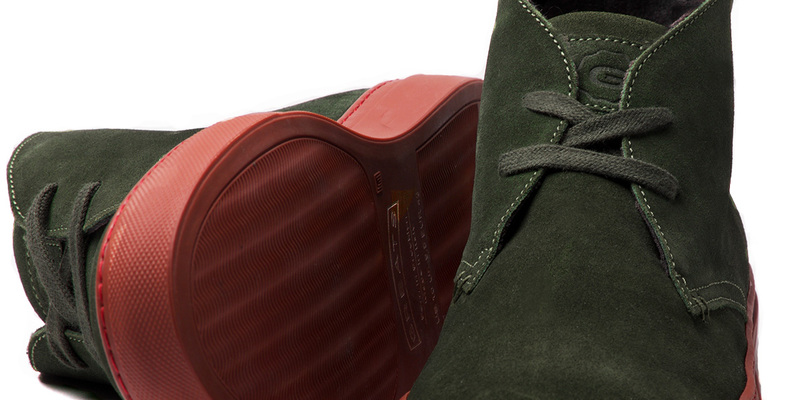 Cargo is one of Greats’ signature brand colors, so naturally they included an Italian suede in cargo on a brick red sole that bleeds North East classic. 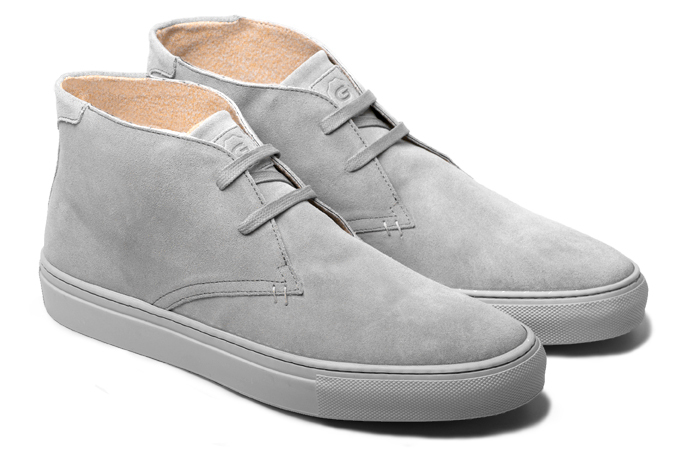 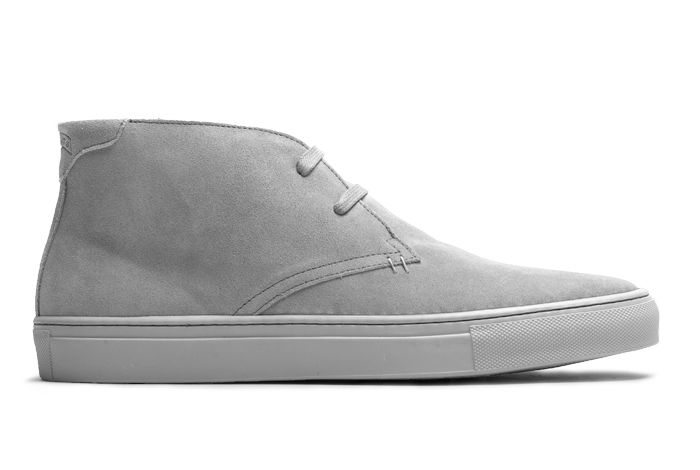 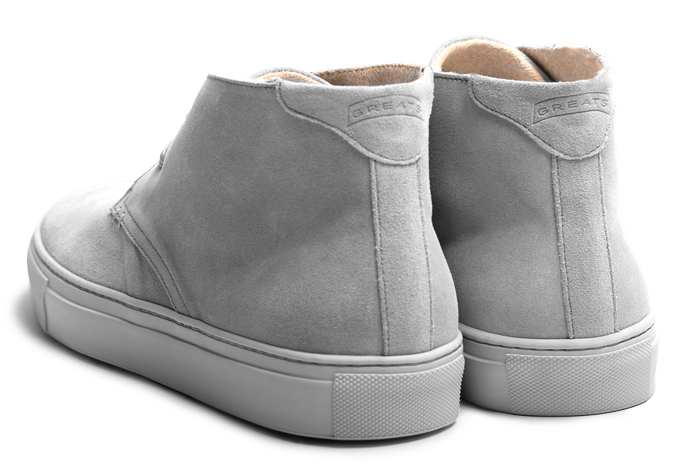 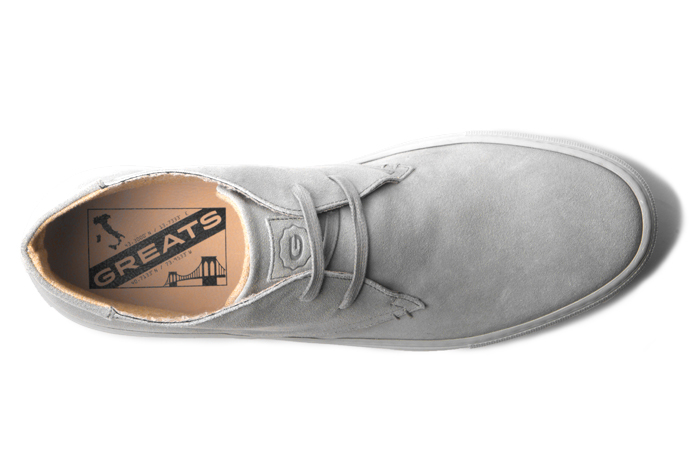 Rounding out the trio, Greats added a tonal nimbus grey suede that will bring your outfit together on the street or in the office.